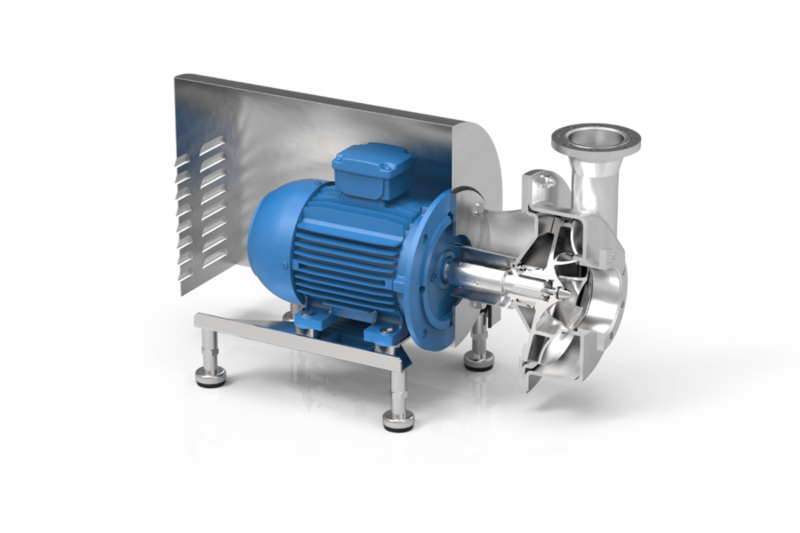 The pumps have closed impellers with 3-dimensionally profiled blades and large passage and they are constructed in 316L or duplex materials. Thanks to its crevice-free design and electropolishing as a final surface treatment, the FP3 pump series are perfectly cleanable, resulting in a reliable component for your production process. 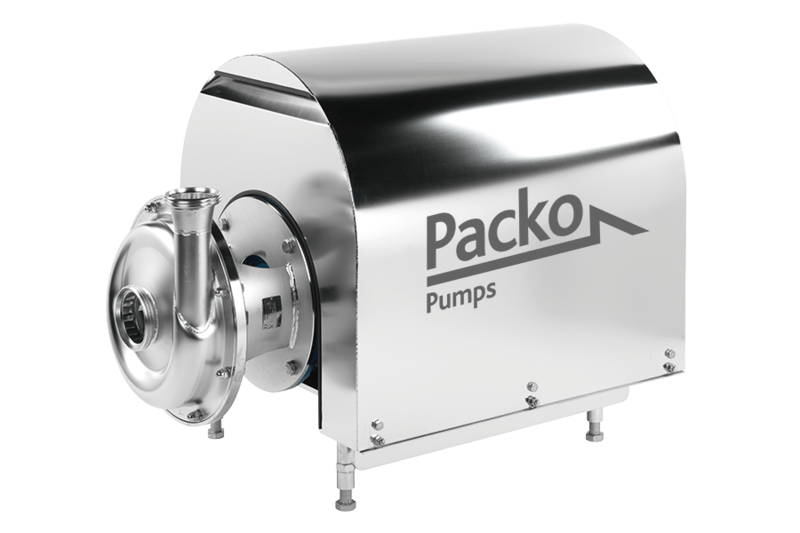 These perfectly cleanable pumps have stainless steel 316L pump casings constructed in thick cold rolled plate, 100% non-porous and extremely smooth. 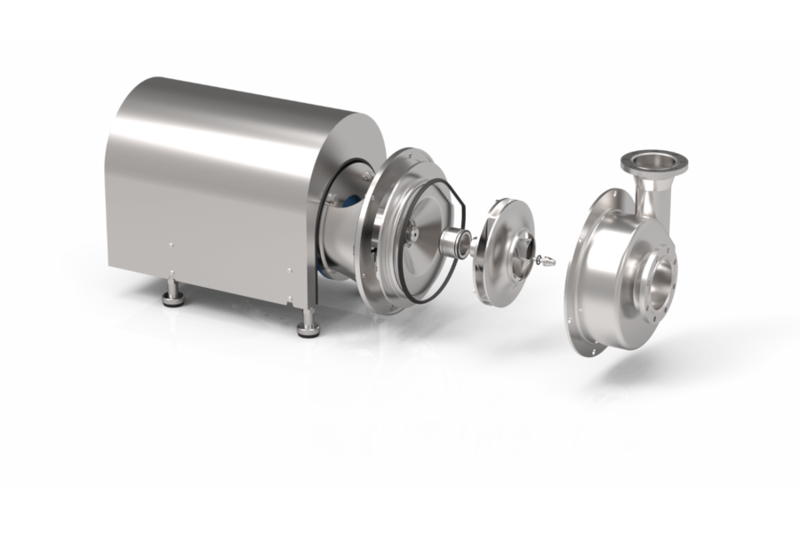 These perfectly cleanable process pumps are the ideal solution for filtration applications, pasteurisation, evaporating systems, yeast propagation and for CIP cleaning systems as well. Typical applications include filtration of beer, wine andfruit juices as well as pumping yeast, whey and curd. 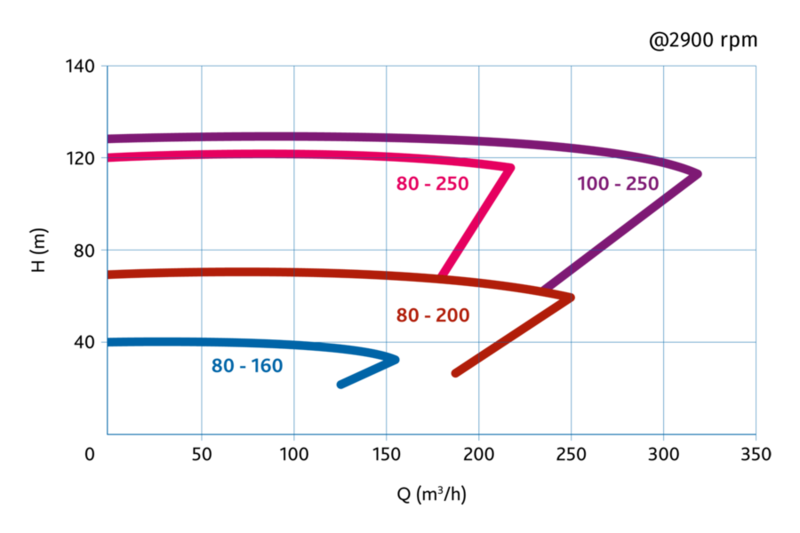 For all different configurations of the FP3 series you can find an assembly/disassembly video here. These videos show easy to follow steps to assemble the pumps and replace the seals.